Unfortunately, in the world we live in today, anxiety and stress are simply unavoidable. When stress becomes rampant, our bodies pay the price, and it manifests in all sorts of ways from sleeplessness and irritability to digestive distress and reproductive issues. Anxiety can become the most crippling manifestation of stress of them all. Anxiety threatens our outlook on life, causing many of us to wake up worrying and tread water throughout the day just to keep ourselves above the surface. If you suffer from anxiety, you are already aware of how debilitating it can be. Perhaps you have a generalized anxiety disorder, with an almost constant state of anxiousness. You might have a panic disorder where you experience those moments of feeling like your heart is going to beat right out of your chest. No matter what form of anxiety you have, there is help out there. In addition to seeking treatment from a mental health professional, it may also be worth looking to nature. Essential oils are a wonderful tool that could help you calm down when paired with other stress-relief techniques. Here are 5 of the top essential oils that can help calm stress and beat anxiety. If you have ever used essential oils or scents for relieving your anxiety, you are probably no stranger to using lavender. 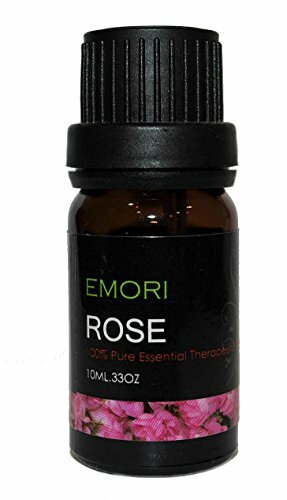 This is a very soothing and relaxing scent often used by people with anxiety, panic, depression, and stress. It can also help with a nervous stomach, tension, and finding inner peace. Since it is so soothing with a light floral scent, lavender is great used in a multitude of ways. 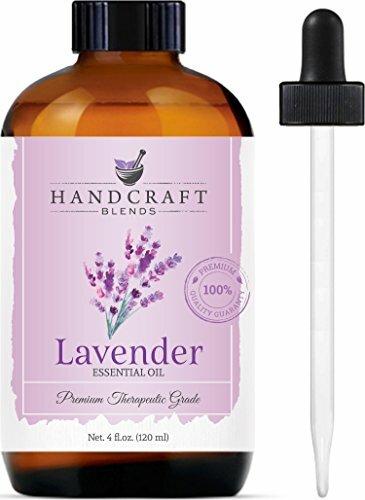 You can add some drops of lavender oil with a carrier oil to your bath, use a lavender-scented candle while journaling or enjoying your nighttime rituals, or get a lavender soap or lotion made with pure essential oils to use at any time during the day. Another scent that might be a little more surprising is cinnamon leaf. This is a type of essential oil that has many different types of health benefits. It can be used if you have anxiety or stress, thanks to its ability to soothe your body and help with exhaustion. If you find that because of anxiety or other mental health issues, your energy is zapped, this will help reduce fatigue over time. If you’re not a big fan of cinnamon on its own, try combining it with orange in a diffuser. This is a fun essential oil to say and another one that helps not just with anxiety, but a wide range of other ailments as well. 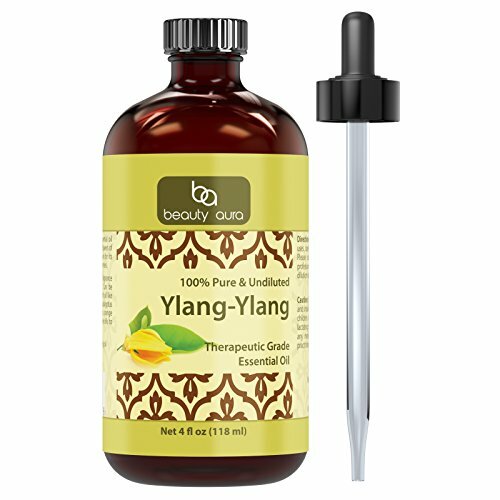 Ylang ylang comes from the petals of the ylang-ylang tree, which usually is grown in Indonesia and the Philippines. It helps by reducing your heartbeat and blood pressure, easing anxious feelings, and even helping with feelings like anger and jealousy. It is calming and soothing, and perfect to use in the evening after a particularly stressful day. 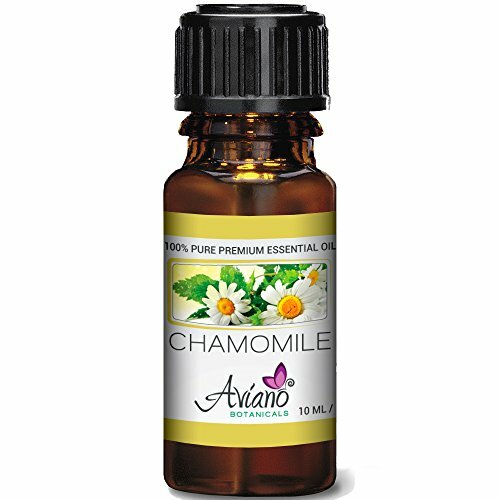 Both rose and chamomile essential oils work in similar ways. They are soothing in ways similar to lavender. You can combine them, use them with other oils, or use one each individually. These are ideal for the bath and to put in a diffuser since they have a light, airy scent that isn’t too overpowering. You can fill any room in your home with the scent of an oil using a diffuser . I’ve had great luck with ultrasonic cool-air diffusers . Ylang Ylang is always my go-to when I’m feeling stressed. Do you know of any other essential oils that should have made this list? Follow us on PINTEREST for more Essential Oil Tips & Information! 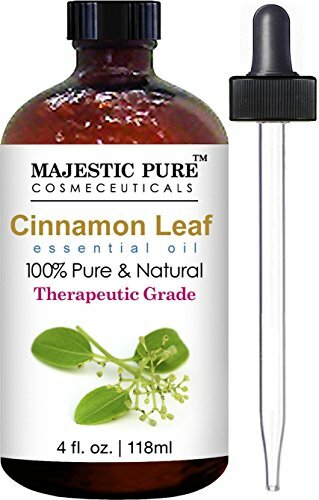 I was not aware of the benefits of Cinnamon Leaf — thank you for sharing. We use a lot of Ylang Ylang and Lavender in our house. It really helps my kids and myself with kicking that anxious feeling before we head off to school. This is a great post — thank you so much for sharing.